Regardless of where fuel prices go in the coming years, Mercedes-Benz’s future will be one skewed towards electrification. The automaker launched its new EQ sub-brand for electrified cars during last fall’s 2016 Paris auto show by unveiling the Generation EQ concept and promising 10 pure electric cars by 2025. 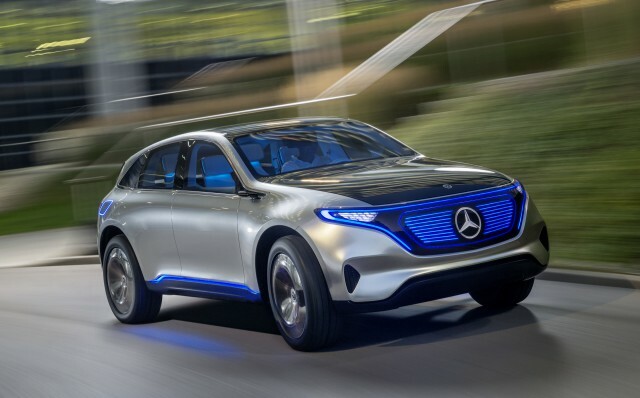 Such is the pace of the industry’s transformation that just six months on Mercedes has announced that it will accelerate its electric car plans by three years. The new target is 10 electric cars by 2022. “We want to shape the profound transformation of the automotive industry from the forefront,” Manfred Bischoff, the Chairman of Mercedes parent company Daimler, said at last week’s annual shareholder meeting in Berlin. He added that “further fundamental changes will be required for Daimler to remain successful,” as the industry adjusts to cars that run on batteries and can be self-driven. The expedited time frame for Mercedes’ electric car plans is to take advantage of improvements made to battery technology in recent years as well as more generous incentive programs, particularly in China. There are also much tougher emissions regulations coming into force, particularly in Europe. According to Bloomberg, Mercedes struggled in 2016 to meet fleet average emissions of 123 grams of carbon dioxide per kilometer in Europe due to a lineup skewed towards big, fuel-hungry vehicles. The automaker will have to get this figure down to just 100 g of CO2/km by 2021 or face fines. Mercedes’ first volume electric car will be an SUV inspired by the Generation EQ concept and similar in size to the GLC. A GLC-based test mule has already been spotted. The SUV will be built at the plant in Bremen, Germany starting in 2018. The plant serves as the lead plant for the C-Class and GLC models and will also produce a GLC F-CELL hydrogen fuel cell car later this year. Other Mercedes electric cars will include sedans and additional SUVs. 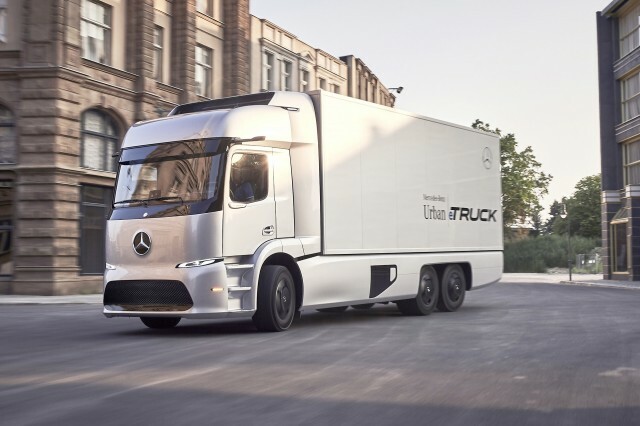 There will also be electric commercial vehicles including an electric version of the next-generation Sprinter van and a new heavy-duty truck. Most of the vehicles will ride on a “skateboard” style platform where the batteries are stored in the floor and an electric motor is mounted at one or both axles.